The word ‘protagonist’ stems from studies of ancient Greek stage drama. The modern meaning is a ‘leading character or one of the major characters in a play, film, novel, etc.’ (OED). A secondary meaning is ‘an advocate or champion of a particular cause or idea’ (OED). This comes from the prefix ‘pro-‘ meaning ‘for’ or ‘in support of’ (e.g. ‘pro-choice’). It’s a useful meaning because it contrasts with ‘antagonist’. This is the antonym (opposite word) we use to describe a character who opposes or ‘goes against’ main characters. So a ‘protagonist’ is a main character who typically has a cause or purpose (for example, saving their world from a tyrant). Yet your protagonist’s ’cause’ might be simpler (or more self-focused). As simple as getting their dream job, finding love, or getting out of a dire situation. So how do you write a memorable, intriguing protagonist? 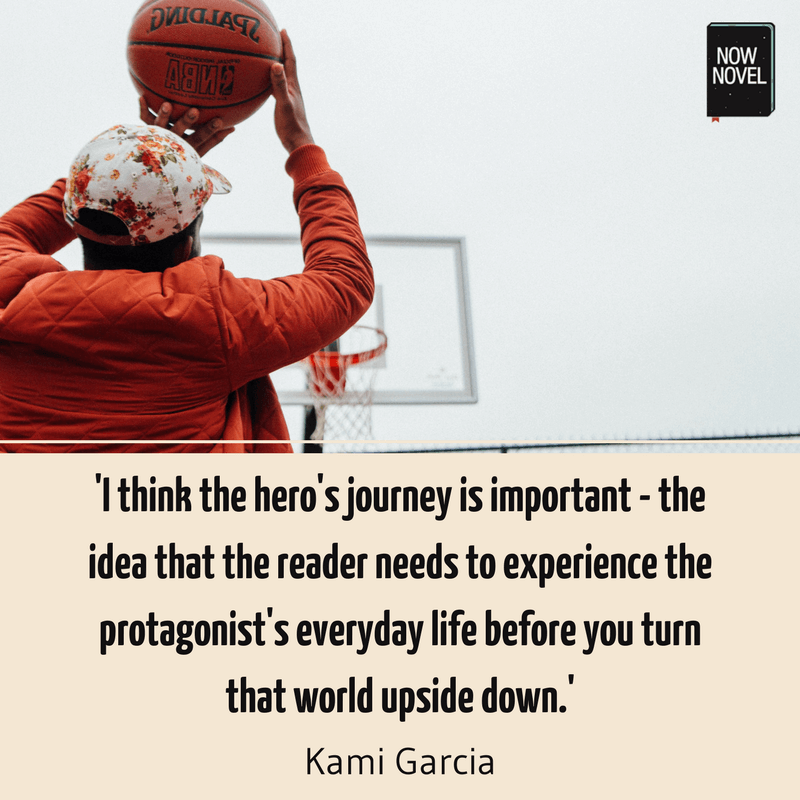 If we look at protagonist examples, we can quickly see that every main character has something driving their choices and actions – a cause or goal. 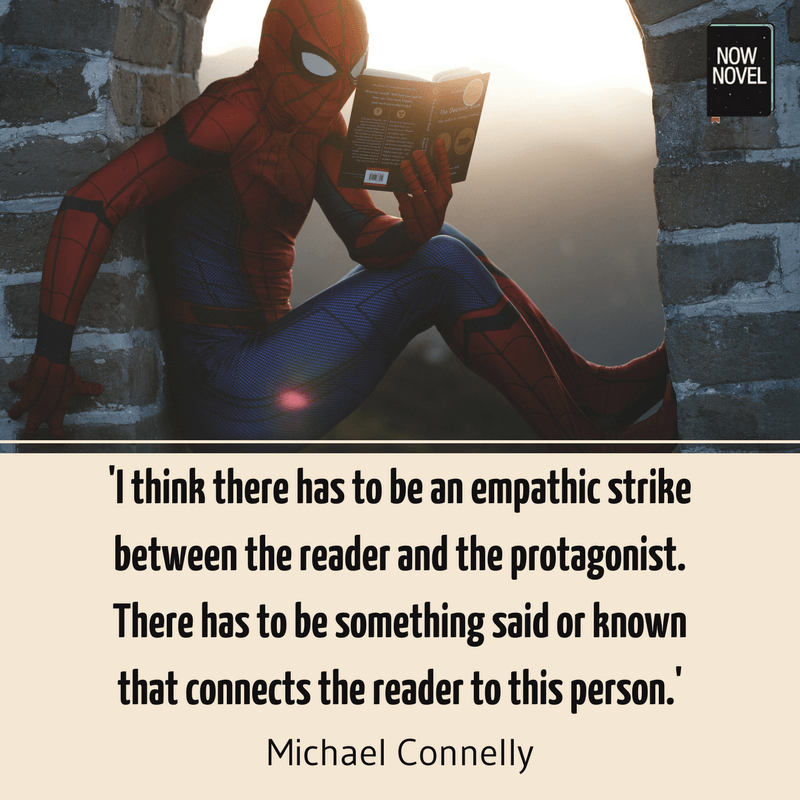 In each of these protagonist examples, chosen at random, the character’s actions – committing to a dangerous quest, lying, joining a support group – demonstrates an underlying goal. Note, too, that your protagonist doesn’t necessarily have to be sympathetic or ‘good’. Gillian Flynn has said in the past that she wanted to write a woman who wasn’t pure fantasy fulfillment. In each case, there are unknowns that make the main character’s goal more intriguing. How will an easygoing Hobbit confront terrifying malevolent forces? What will Amy do to maintain the upper hand over husband Nick and get her way? How will Hazel’s diagnosis and health affect her personal relationships? The cause – the commitment your main character has to an idea, belief or goal – is always ripe for complications. For example, if a character is an activist – their cause is literally something they champion – what happens when another character accuses them of having ‘bad’ motives? For example, maybe the other feels they are doing it for attention, or out of personal guilt. What happens when characters question their commitments (or others do)? Opposition and struggle (even if small) make characters’ paths to their goals more interesting. Harder-won success is usually more intriguing than easy wins. Cause: Be with the woman he loves, Allie. Cause: Uncover the identity of psychopathic killer who drives a stolen car into pedestrians, killing eight. In each case, the protagonist has a clear goal: Be with a love interest, unmask a killer. For both, their pursuit of this goal leads to suspenseful complications that delay resolution. For both the above protagonists, some complications (interfering parents, secretive killers) are external. Others are self-made. The main characters’ own choices lead to complications (e.g. Enlisting in the army or getting romantically entangled). Well-described protagonists are a joy because we can picture them. Clear description brings their actions and aspirations to life. From: E. Annie Proulx’s The Shipping News (1993). From: Toni Morrison’s Jazz (1992). In each instance, we get physical detail – tics or habits like Quoyle hiding his large chin, or Violet’s skinny frame. We also get a sense of personality – Quoyle’s timid nature is revealed by how he ‘camouglages’ himself with ‘smiles and silence’. Violet’s angry, impulsive nature is revealed in her attack on the body of her lover’s deceased mistress at her funeral. When describing your protagonist, include temperament and personality. Use physical details (such as Violet’s thin frame) to underscore personality details (violet’s build suggests she expends more energy than she consumes, matching her frenzied antics at the funeral). Part of what makes a great protagonist memorable is their complexity. Characters may be boundlessly brave yet have a single, crippling fear. Or else they’re great lovers but poor anger management shows the dark flip-side of their passion. Flaws don’t have to be traits we consider negative, either. Consider, for example, a protagonist who is endlessly forgiving. Even though the reader may well consider this a strength, it might play out as a flaw. For example, a protagonist’s forgiving nature could embolden another character to walk all over them and continually cause pain. Part of their larger goal could thus be learning how to draw healthy boundaries and say ‘enough’. Or seek help if they can’t do this alone. This sense of internal struggle adds an extra element of conflict that keeps character development interesting. These are just some examples of protagonist flaws that build conflict and could hamper their pursuit of their goals, creating intriguing uncertainty. Main characters are often only as interesting as the opponents authors pit them against. Opposition and challenge test a good main character, showing their inner strength (or lack thereof), their innovation or shortcomings. For example, when two allied characters get in an argument how (or whether) they make up could reveal a lot about both. Maybe one holds a grudge longer than the other, while the other typically lives in the moment. Treat interactions between protagonists and others as opportunities to develop both characters. For example, in J.K. Rowling’s Harry Potter series she uses fight scenes between her boy-hero and the series’ antagonist, Voldemort, to show Harry’s residual anger at past trauma inflicted by the antagonist. How could an antagonist stoke and feed your main character’s negative traits? Through verbal attack, or by putting them in an impossible situation where they have to relive past experiences? Use circumstances and other characters beyond a protagonist’s control this way (like the controlling mother in the example from The Notebook above). Make them force your protagonist to take a detour, overcome a key obstacle, know themselves better. Showing how main characters react to adversity, makes them more complex and human. 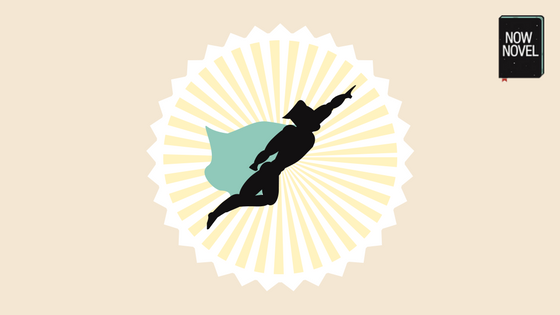 Need help creating a great protagonist? Join Now Novel for constructive feedback and brainstorming tools to develop detailed characters.